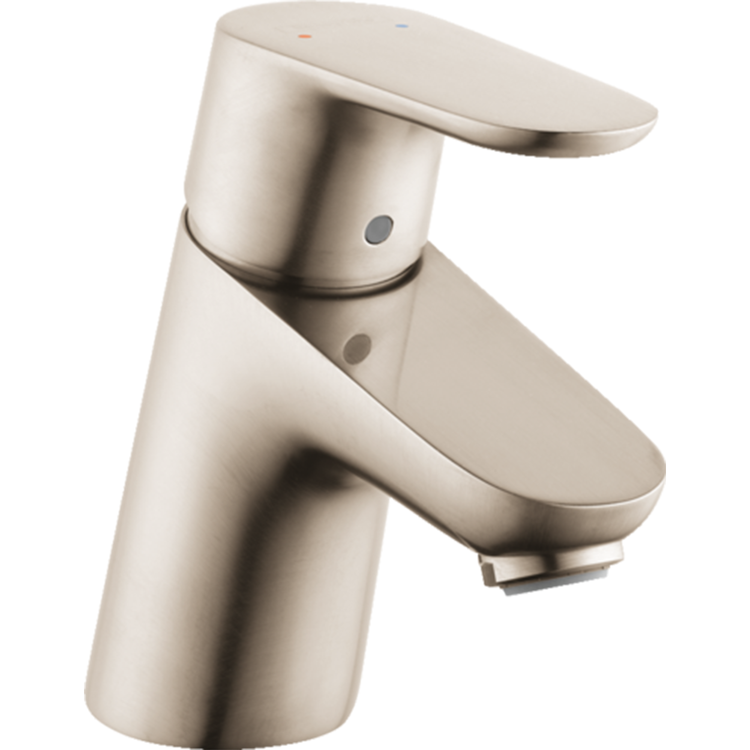 The Hansgrohe 04370820 Focus Brushed Nickel 70 Single-Hole Faucet with a Pop-up Assembly is the perfect choice if you're looking for a useful and a modern-looking bathroom fixture. It is made of solid brass which provides excellent corrosion resistance. It has a normal spray with a flow rate of 1.2 GPM. This Hansgrohe 04370820 features the ComfortZone 70 which means that this product is highly recommended when it comes to convenience and comfort. It has a ceramic cartridge that helps ensure lasting functionality of the faucet. This Focus 70 Single-Hole Faucet comes with a pop-up drain assembly, letting the water to build up in the sink. It has a temperature limitation that is adjustable. 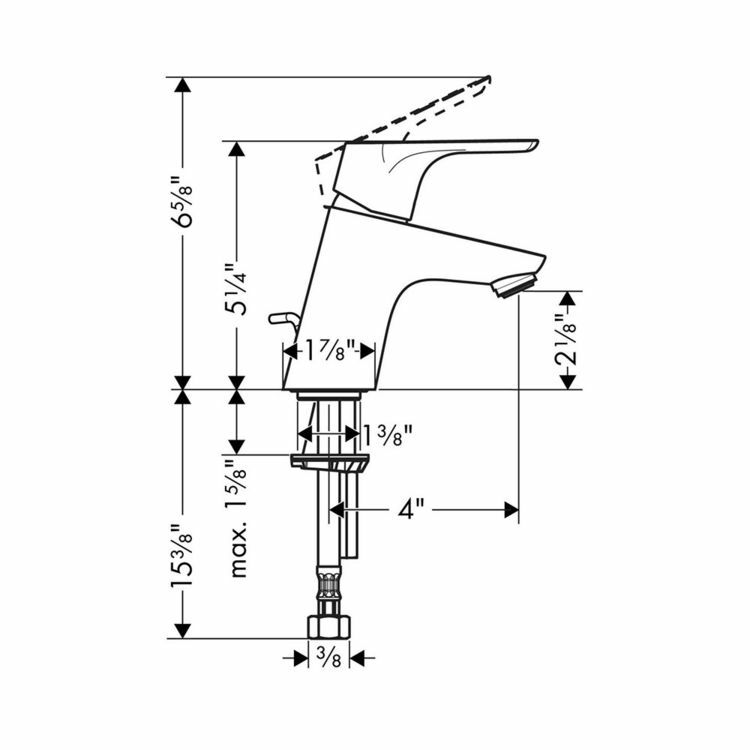 This Hansgrohe 04370820 Focus 70 Single-Hole Faucet with a Pop-up Assembly is just right for continuous flow water heaters because of its flow rate and it is a water-saving faucet. You may also accessorize this product with the 6" Base Plate for Contemporary Single-Hole Faucets ((#06490USA). This product is UPC, ADA, and EPA WaterSense-approved. Since 1901, Hansgrohe has provided high-quality products for bathing, showering, hand washing, and more. Their beautifully designed products are made in Germany. Shipping Dimensions 21.5" x 7.5" x 2.8"